Hong Kong born Chef Richie Lin start his career by moving to Australia to cook, where he met Australia born Chef Kai Ward at restaurant Quay, when they both working under Peter Gilmore and they hit it off immediately. Following Quay, Richie headed north to Copenhagen where he met fellow NOMA stagier and future co head chef Long Xiong. Post Noma, Richie was brought on as a consultant for an ambitious opening in HK and thought that Long having previously worked at Per Se, might have something to add to the conversation. After going through a difficult but educational opening in HK it was time for Richie to make his own dream a reality. The pieces were in place, he just had to assemble them. 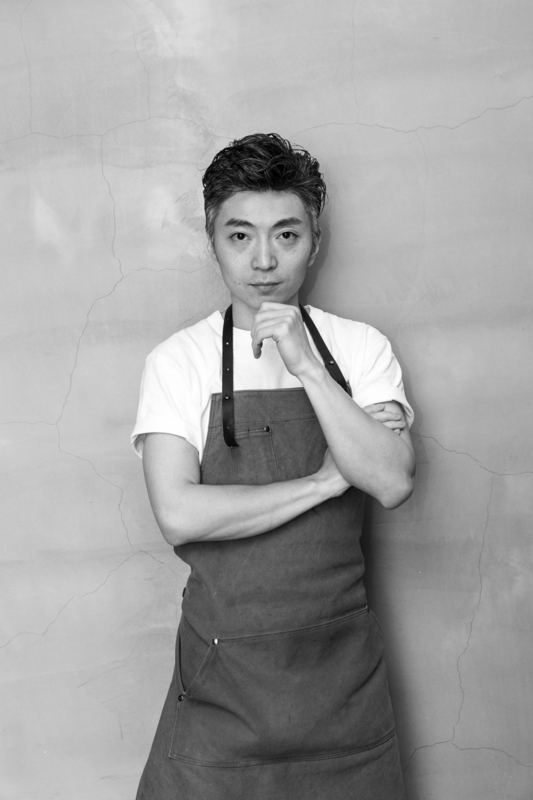 He brought both chefs Kai and Long onboard by introducing them to the abundant, untapped and underrated local resources of Taiwan and applying modern European techniques to create the cuisine of this casual fine diner. MUME, name of the plum blossom, is the national flower of Taiwan, also shares the same Chinese characters of Richie’s mother first name.